It’s still probably safe to say that Google is an ad company. Out of all the cool products and services of Google’s that you use each day, ads are how Google makes most of its money. So this morning’s announcement, about new “sponsored” apps and search results coming to Google Play shouldn’t shock you at all. In fact, I’m surprised they didn’t arrive years ago. 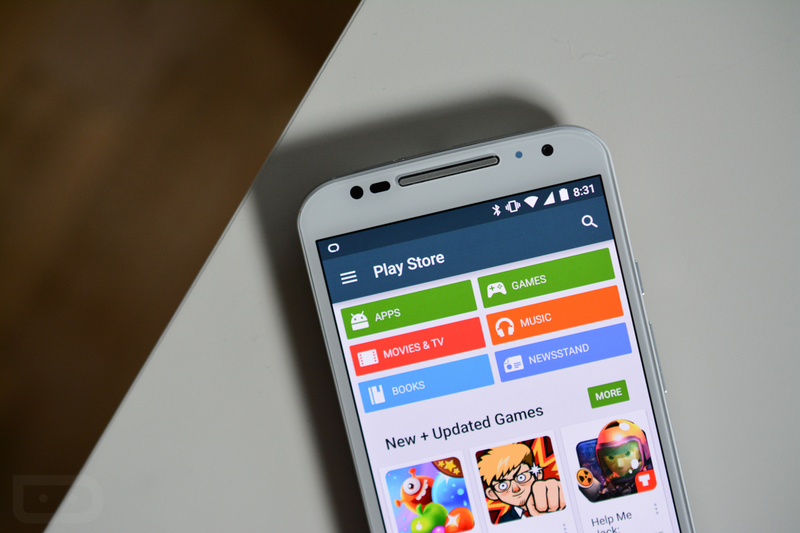 Yes, ads are coming to Google Play. According to Google, listings for sponsored apps next to other listings in search results are a way to “significantly improve” discovery for users and advertisers. By allowing advertisers to buy sponsored listings, consumers will have “new ways” to discover apps and developers will have new ways drive awareness to their hard work. I’d like to sit here and complain, but you know what? Ads are a part of the world in which we live and consume content. We make our money on Droid Life from ads. Google’s ads in Google Search don’t bother me after all these years. I’m sure, eventually, I’ll adjust to the ads on Google Play as well. It is what it is. Over the next few weeks, a limited set of users will begin to see ads from a pilot group of advertisers.